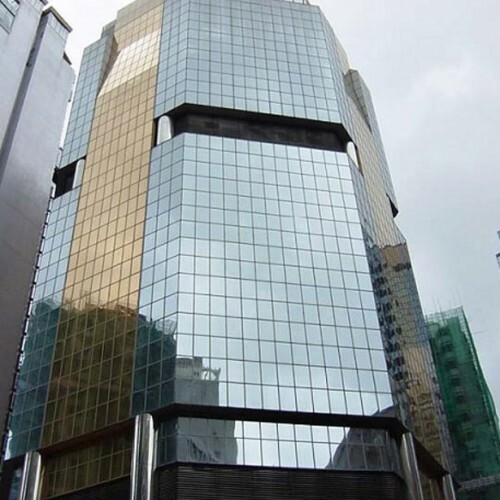 East Town Building is situated in the central hub of Wan Chai. 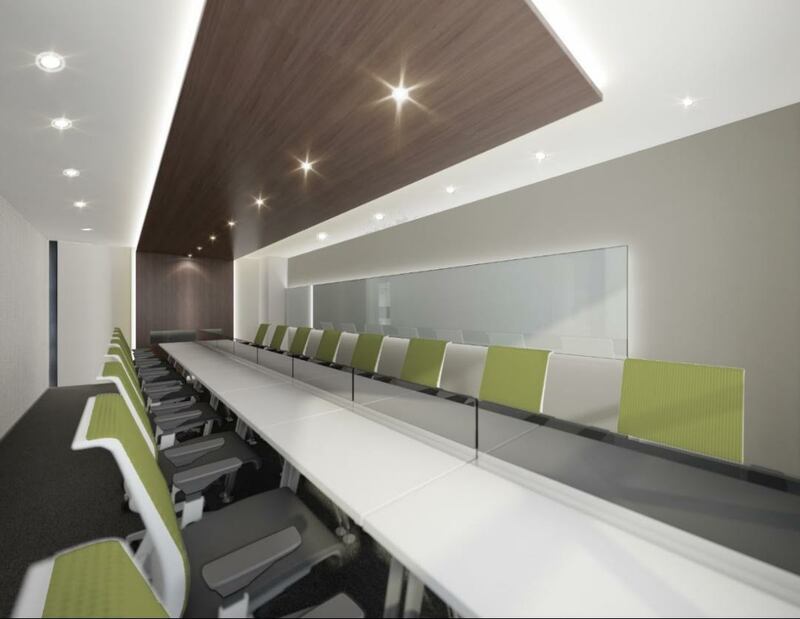 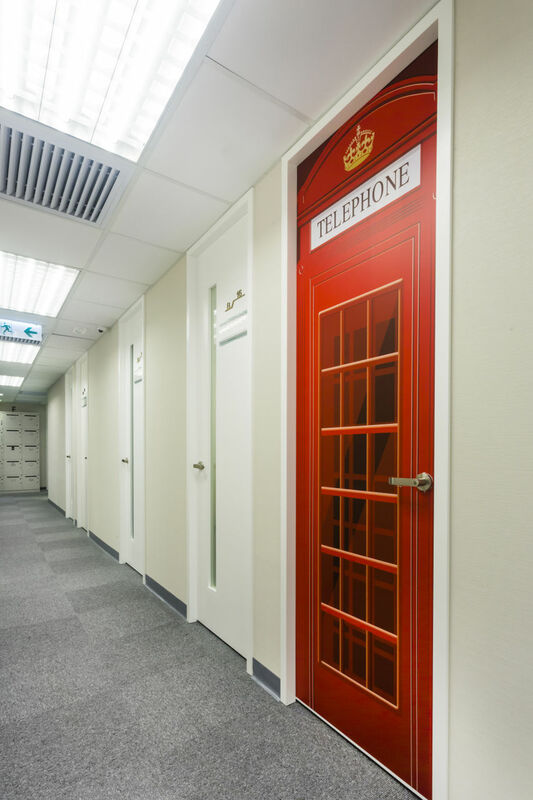 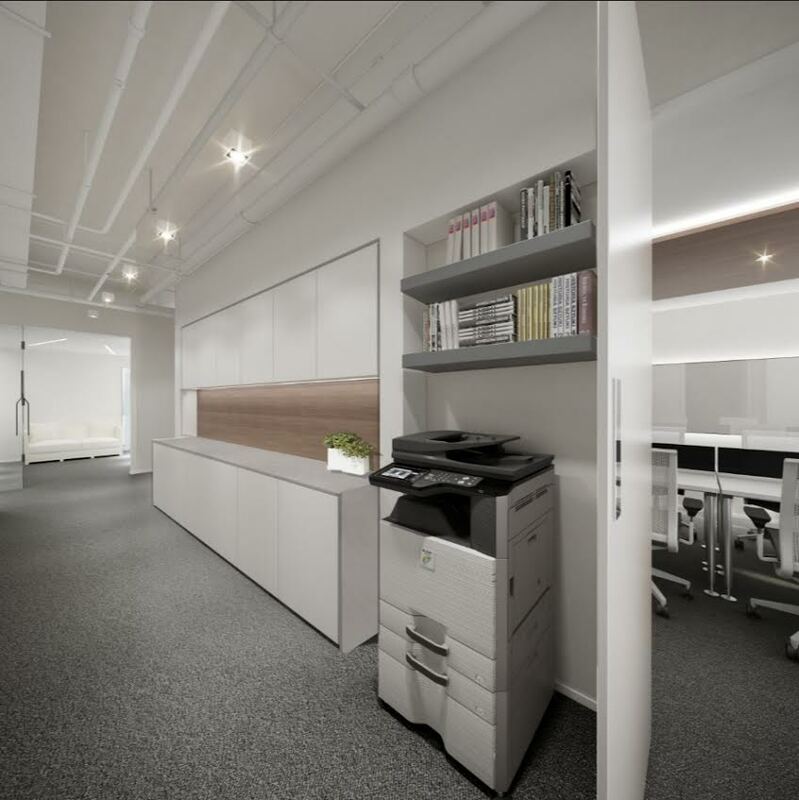 The office is designed as stylish and contemporary. 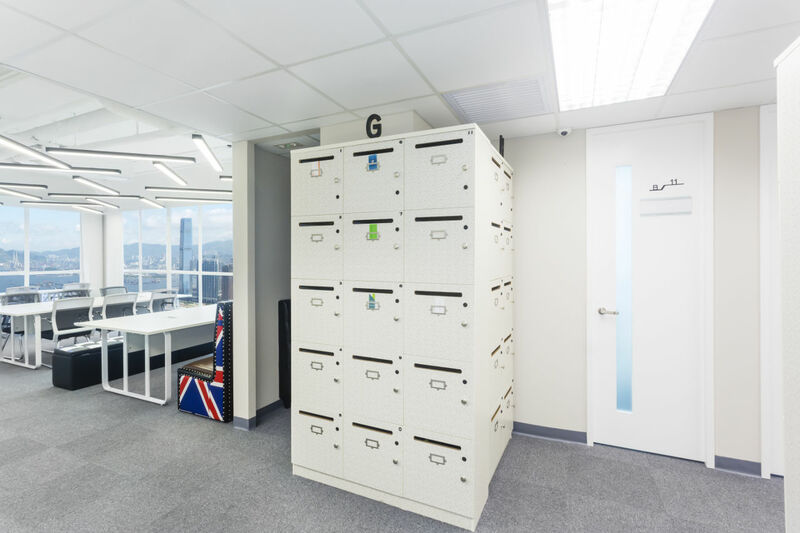 The area is commodious with efficient layout. 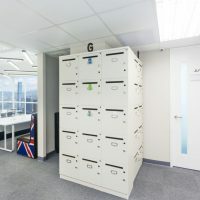 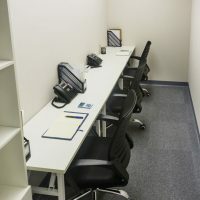 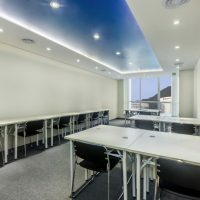 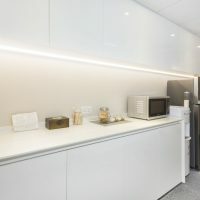 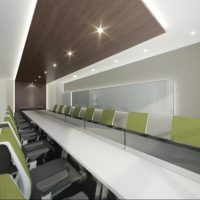 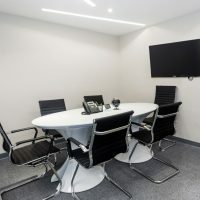 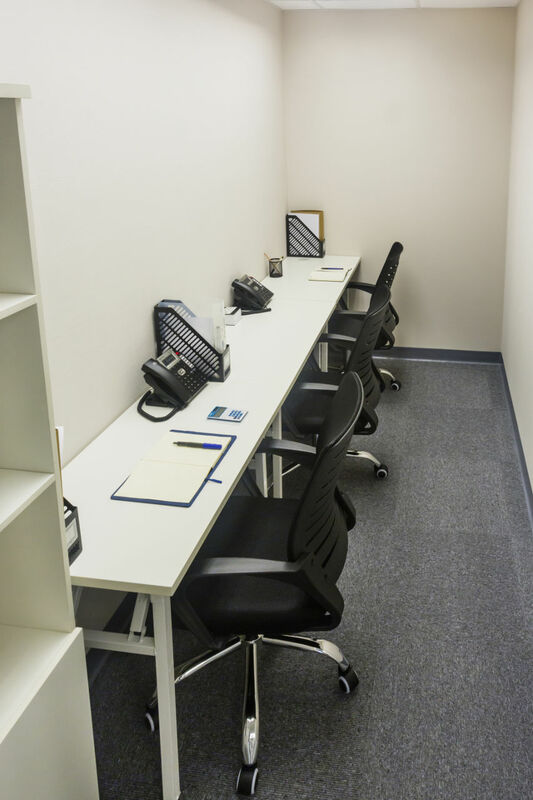 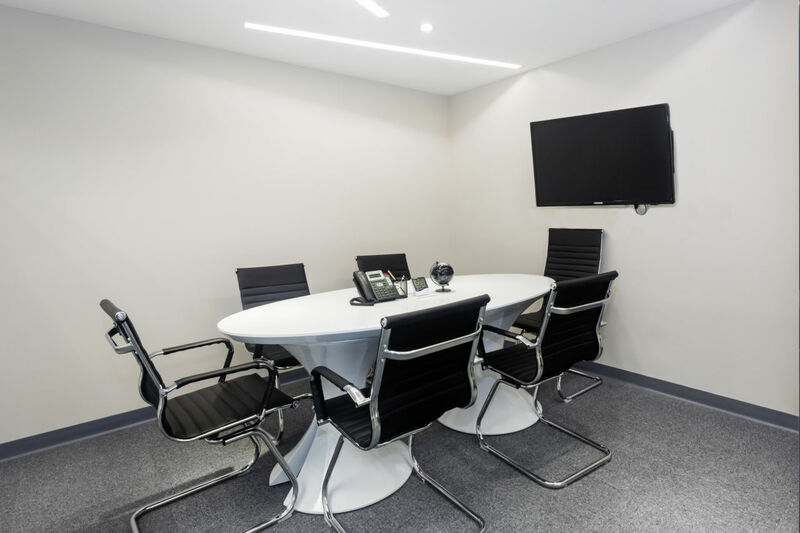 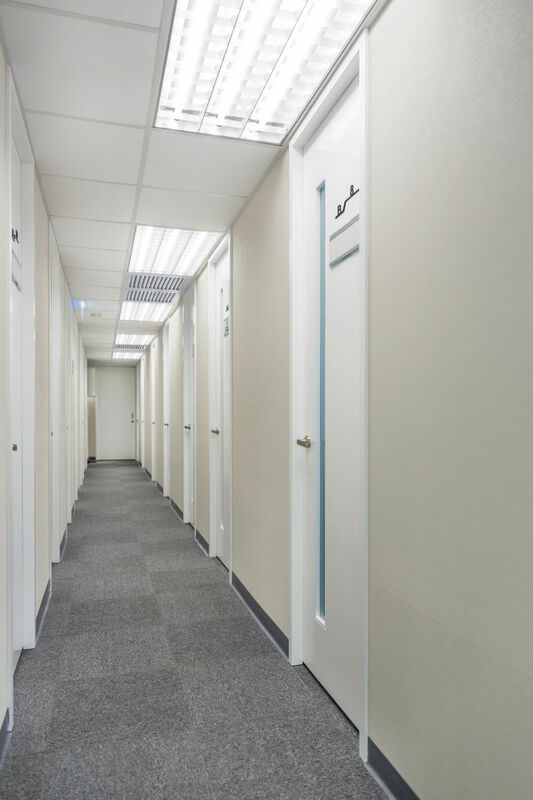 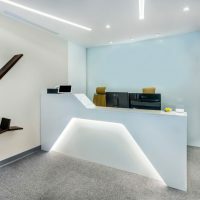 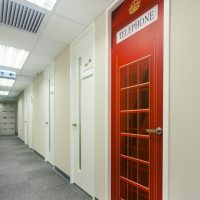 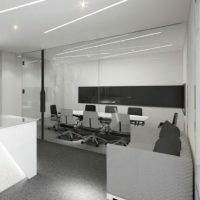 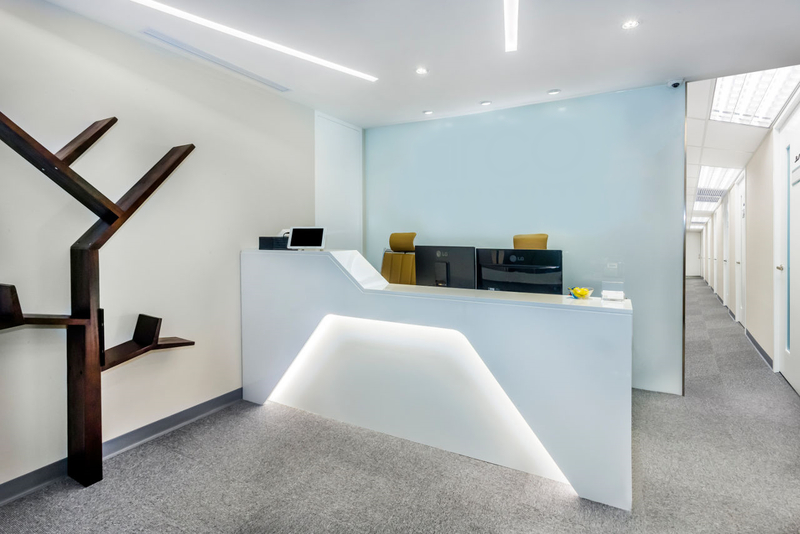 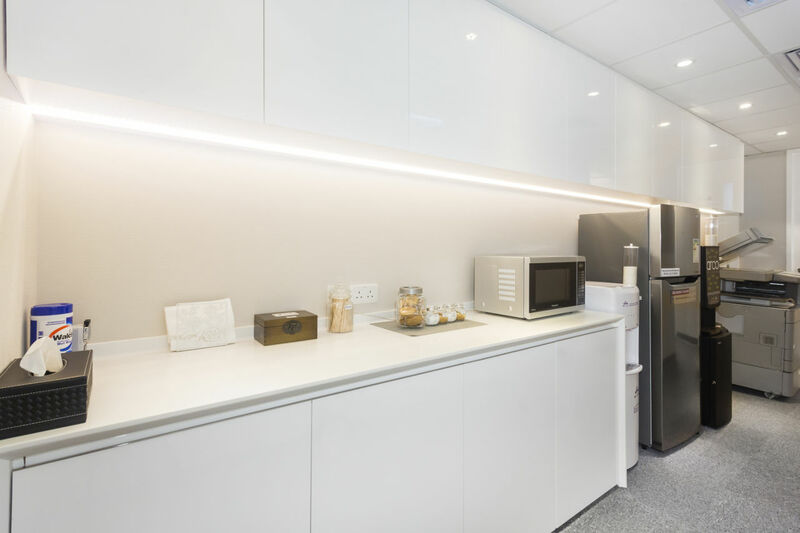 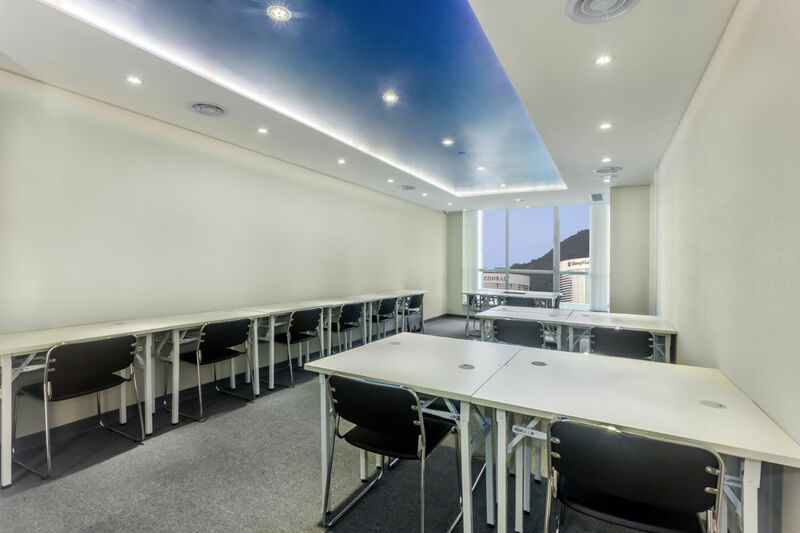 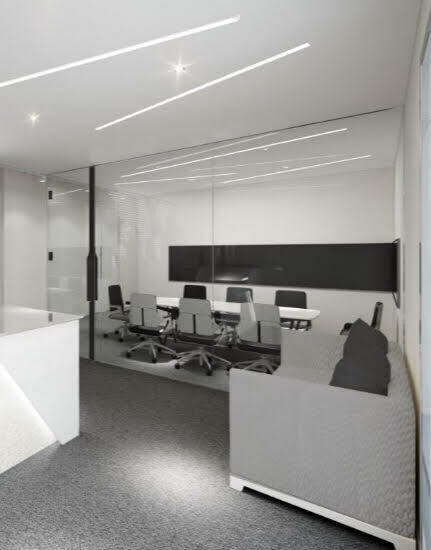 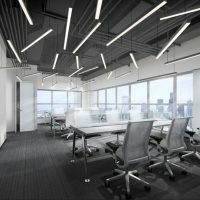 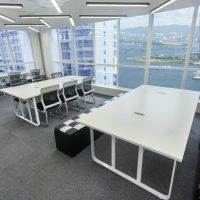 A wide variety of ready-to-use serviced office facilities such as postal collection, secretary services, and IT support are at your service.East Town Building is just minutes away from Hong Kong government bodies like Inland Revenue Department in 7 minutes, Immigration Tower in 3 minutes and Wan Chai Government Tower in 7 minutes. 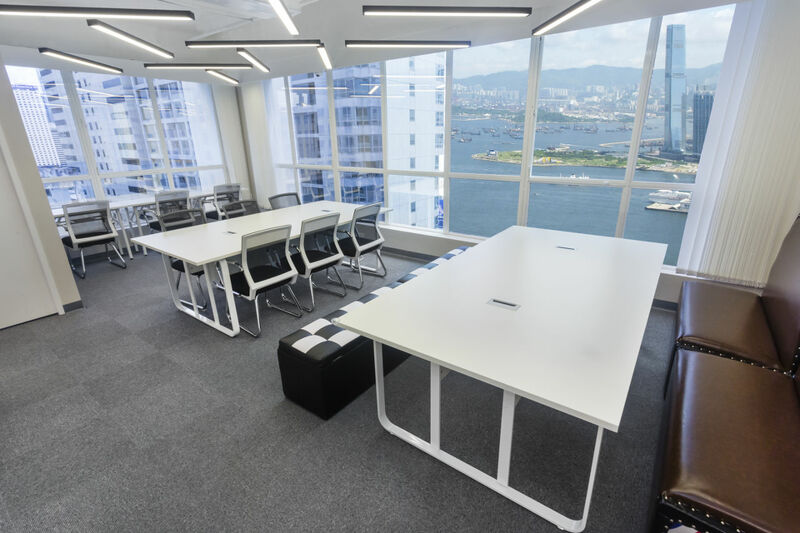 Hong Kong Convention and Exhibition Center is 3-minute walking distance from East Town Building via the covered overpass from Wan Chai MTR Station. 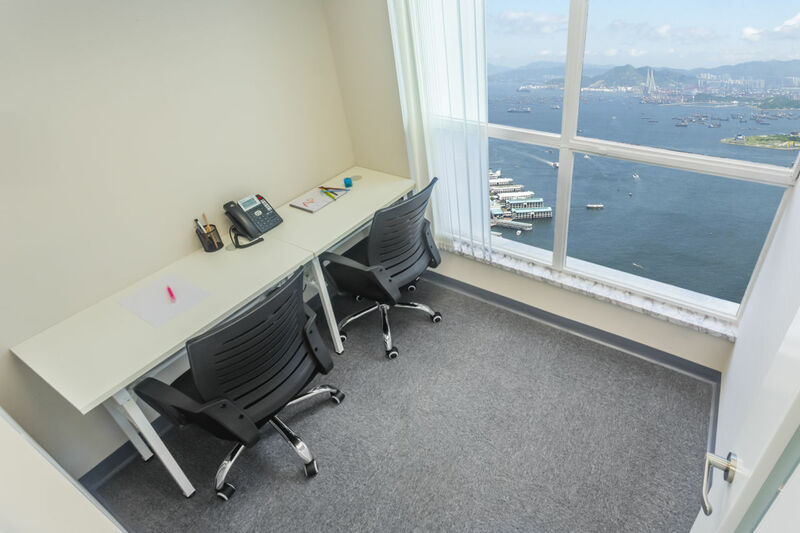 Tenants can reach nearby amenities like HSBC branch in 5 minute, Wan Chai Convention Plaza in 8 minutes and Luk Kwok Hotel in 1 minute. 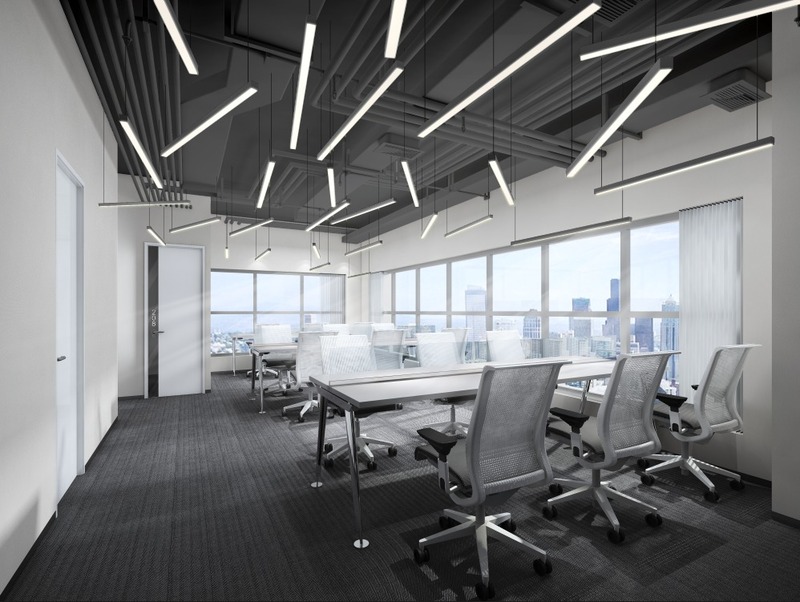 Ranging from fine dining to getting daily stuff, East Town Building is the best location for all kinds of business. 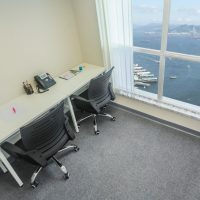 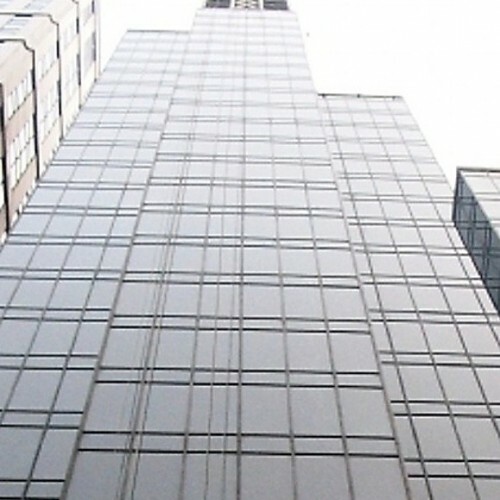 The building is within 3 minutes walking distance from Wan Chai MTR Station. 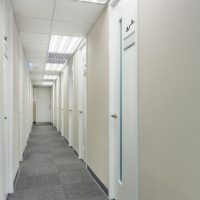 Bus, minibus and tram are available close by. 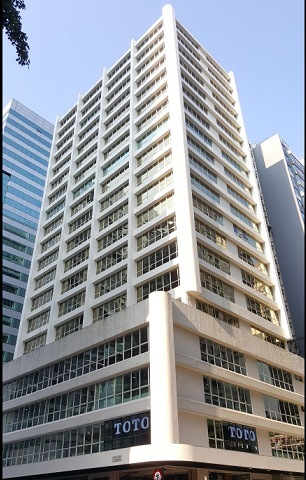 With advantageous location, affordable price makes East Town Building an attractive location.